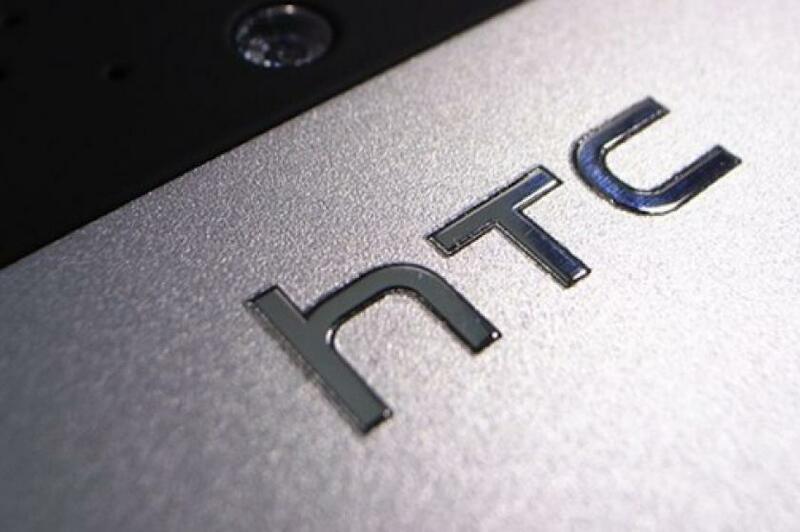 HTC’s smartphone business has been on a downward spiral for the past 2 years. Their 2017 lineup of smartphones, which included the HTC U Ultra, HTC U11, HTC U11 Plus, and the HTC U11 Life, was, while decent all-around, a flop. The company then went on to have an even rougher 2018: the HTC U12 Plus and the HTC U12 Life weren’t exactly considered sales successes. Their latest device, the blockchain-focused HTC Exodus 1, is being advertised as a revolutionary breakthrough, but ultimately, the phone serves a very niche market, and most consumers and power users simply see it as HTC grasping at straws. Despite all of this, they’re not done with smartphones just yet–the company plans to continue putting out new phones throughout 2019. Before the end of 2018, HTC will be releasing an upgraded version of the HTC U12 Life, which includes 6 GB of RAM and 128 GB of storage. Then, after the new year arrives, they plan to continue innovating by putting out new phones supported by AI, blockchain technology, and 5G. Ultimately, we don’t know how those phones will turn out. After all, they’re apparently not launching an HTC U13– or any U13 variant—next year. Putting all the pieces together, it’s possible that HTC will be radically changing their mobile strategy in 2019 to bring sales back. It’s still early days, though, and we don’t know anything yet about their upcoming 2019 devices. We’ll get to know about them very soon–we’re just 5 weeks away from 2019, and they will probably showcase something at CES 2019 or MWC 2019. Right now, the company is preparing to launch their blockchain-powered Exodus 1, which can only be bought and paid for in cryptocurrency, to the public, as well as the upgraded U12 Life. We’ll keep you in the loop as we get to know more about the company’s upcoming plans.